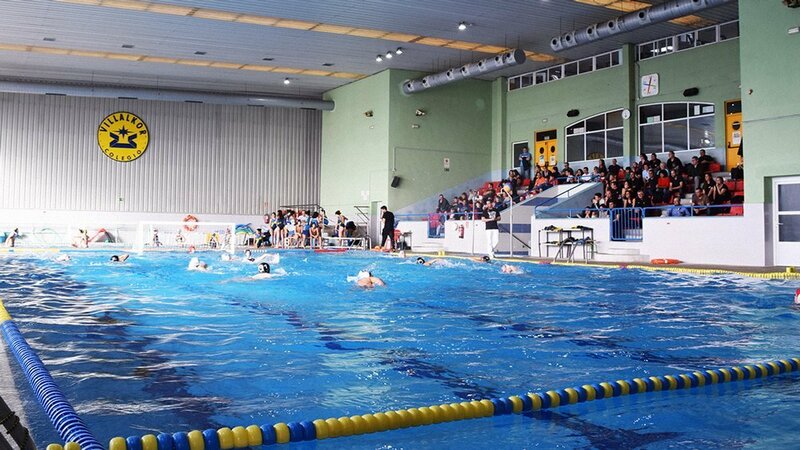 From the 28th to the 30th of December the WP CAMP Madrid U14 water polo Tournament will be played. The Villalkor School will host the fourth edition of the children’s water polo tournament par excellence for Christmas in Spain. In addition, this year the number of teams is increased to 16 to offer an even more attractive competition. There will be three days of water polo and fun with teams from all over Spain. The WP CAMP Madrid water polo Tournament is already a benchmark in water polo training in the Spanish territory during the Christmas season. In the last edition, City of Alcorcón was proclaimed champion by overcoming the CNW Majadahonda Caude in the final game. It was the end of a three-day festival of competition and fun with players from Portugal, Madrid, Andalusia, Valencia, Galicia and Catalonia. This year, the WP CAMP Madrid water polo Tournament will have two participation options: internal and external. The teams that choose the internal regime will have to choose between two accommodations: the same residence of Colegio Villalkor (with a cost of 165 euros per player) that has limited places or the Hotel Avenida España, located 12 minutes by car., for 180 euros per player. The internal option includes full board, participation and gifts from our Turbo technical sponsor. The external one includes meals, participation and gifts from our technical sponsor for a price of 50 euros per player. Without having to leave the facilities, the participants will have the dining room and sports halls in which to rest and play. The pre-inscriptions of the teams have a deadline of November 15th and will be made through the form of the tournament website. The 16 participating teams will be published the next day. The costs of the assistant coaches will be covered from the organization, provided that the requirements specified in the regulations of the tournament.